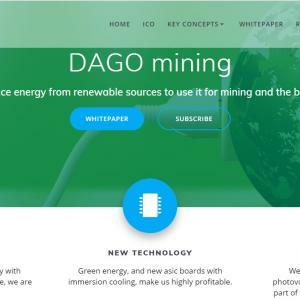 DAGO mining has designed a mining system with three technologies all together: a high-efficiency photovoltaic system that uses solar concentration panels, combined with an innovative energy storage system in salt water batteries that will bring the farm to be self-sufficient in terms of energy in 12-18 months from the start. The progressive construction and assembly of the hardware of mining use high-performance GPU (not only Graphics Cards) and ASIC Chip already on the market. Everything is cooled by “Immersion Cooling” in order to exploit the possibility of overclocking without losing stability and durability. Using the dynamics of exponential growth for both, we promote climate preservation and the welfare of our token holders. 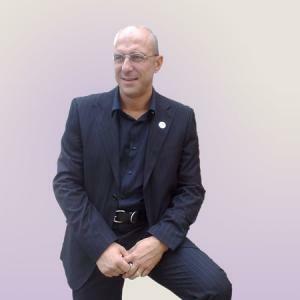 It is the physical incarnation of the blockchain spirit: a robust and decentralized system that can withstand disruptions in government policies, price structures, and the energy supply. Dago Mining has decided to produce the energy it will use for mining, with photovoltaics, CPS, hydroelectric and geothermal. In many States, there is the possibility of creating small power stations (50 MW) with low costs, and storing energy (heat and electricity) in an ecological way that will give us the possibility of mine even at night.